We are your full service insurance agency. We offer a wide range of Property and Casualty Insurance (P&C) such as auto, home, farm, recreational vehicles, commercial property, commercial general liability, and bonds, just to name a few. We specialize in Life Insurance, such as term life and whole life. We employ a friendly and knowledgeable staff to guide you with your insurance and investment needs. 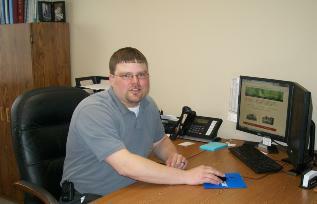 Karl Kleven is an insurance agent with Unity Insurance. 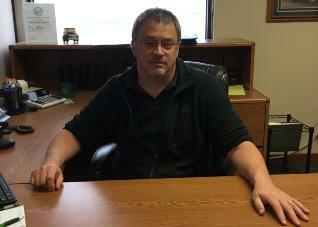 He received a degree in Automotive Service Technology at Northwest Technical College of Bemidji. Karl resides in rural Red Lake Falls with his wife, Carly, and their two children. Steve Thibert is an insurance agent with Unity Insurance. Prior to joining our team he was the owner and manager of Thief River Falls Hometown Sears store. He serves on the Red Lake Falls Volunteer Ambulance and is a Reserve Officer for the Red Lake Co Sheriff's Dept. Steve resides in Red Lake Falls with his wife, Jane, and they have three grown children.